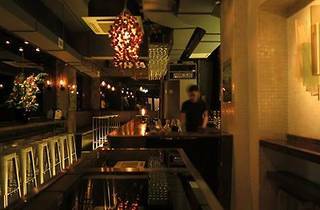 Daily deals at one of the coolest hangouts on the Hong Kong gay scene. 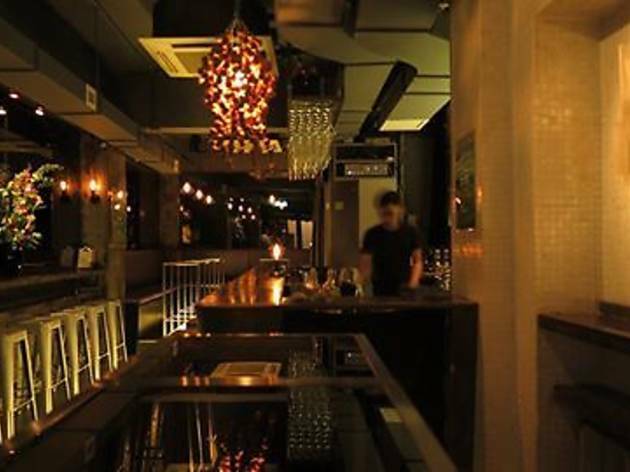 Time Bar has long been a go-to for Hong Kong's LGBTI community in the know. Their daily happy hour runs until 9pm, and is a great way to start your evening with a bit of sunshine and a good cocktail, with one of the coolest crowds in town.